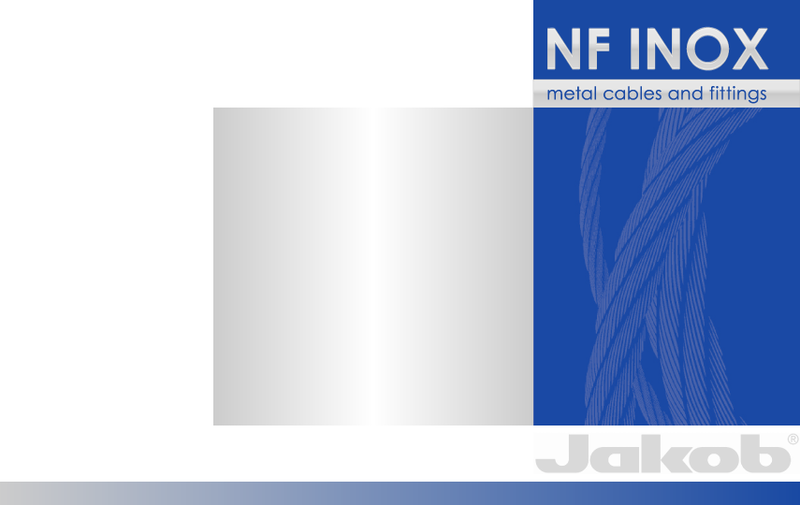 NF INOX are the sole agents in southern Africa for the Swiss JAKOB range of stainless steel tensile cables and fittings, servicing many needs from balustrading and interior design applications, through signage and suspension systems, to heavy duty structural functions. 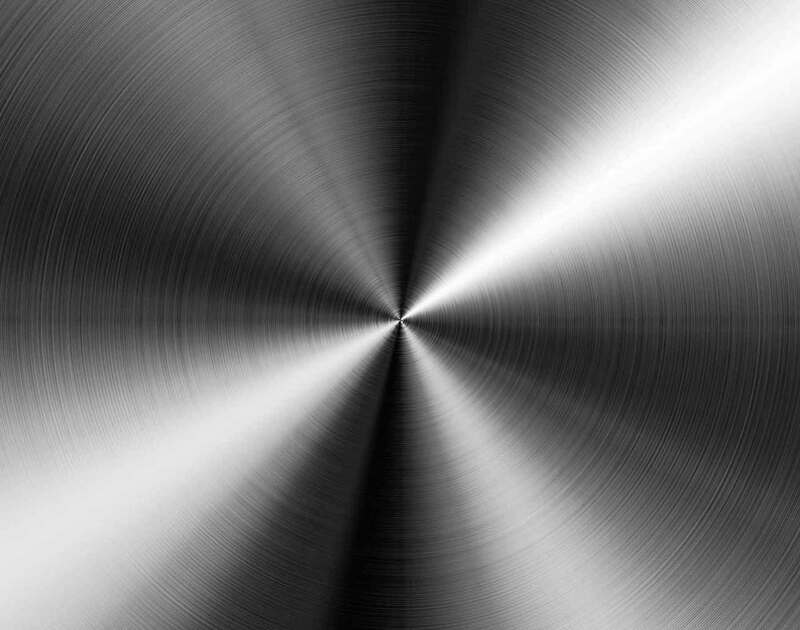 All products are of a minimum AISI316 grade of stainless steel. Cables come in diameters from 0.8mm to 26mm with end fittings to meet different requirements. A new product is WEBNET which is a flexible, durable stainless steel netting with many practical uses. Webnet has been used extensively worldwide for zoo and bird park enclosures. NF INOX cc has been in business for over 10 years and the owner, Simon Everest has a wealth of knowledge and experience which he is always ready to share with prospective customers.